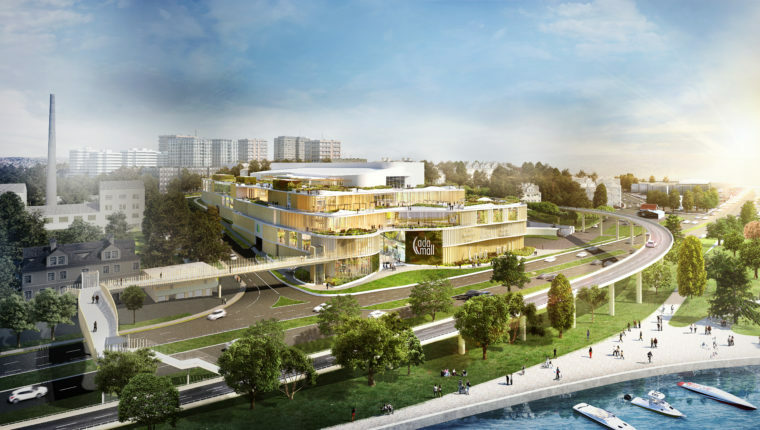 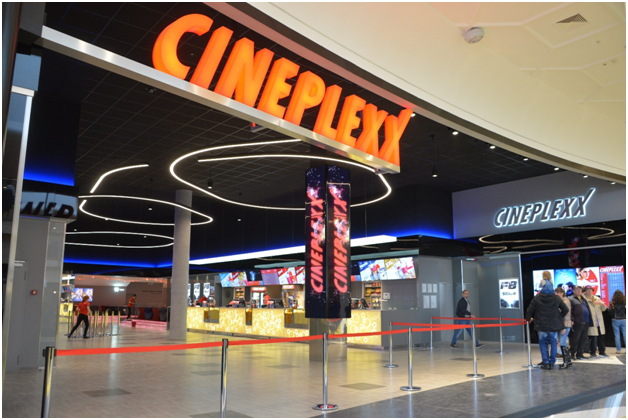 CINEPLEXX INTERNATIONAL, through its subsidiary CINEPLEXX ROMANIA SRL, has come to an agreement with BANEASA DEVELOPMENTS to take over the business operations of “GRAND CINEMA & MORE” cinema within Baneasa Shopping City. 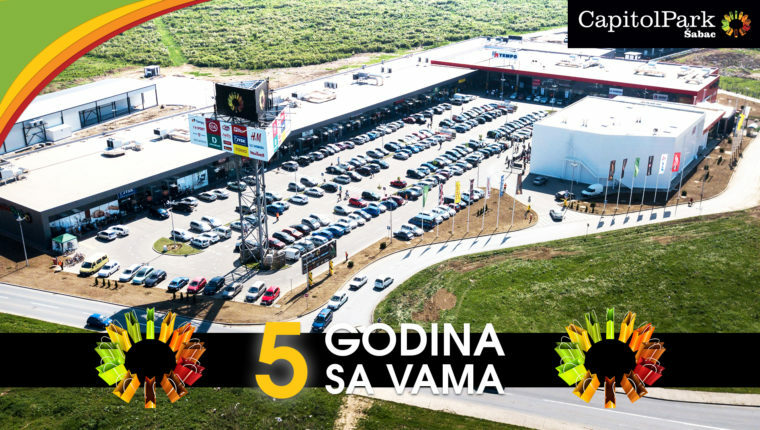 Capitol Park Šabac, marked on the 18th of April its five years of operations with the opening of one new store and an all-day celebration for local shoppers. 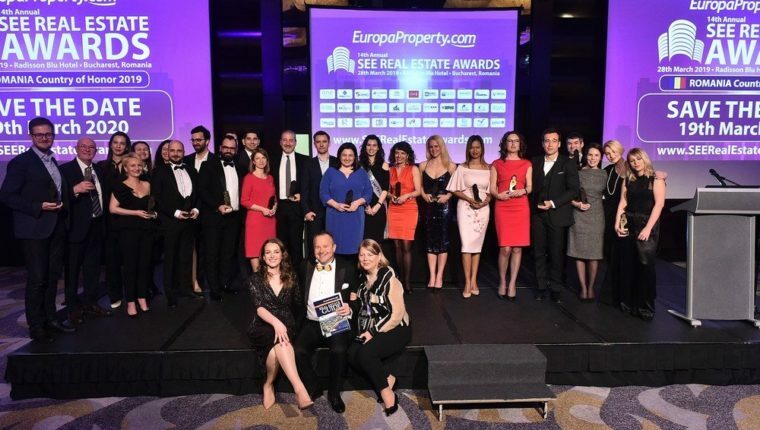 Retail SEE Group co-hosted the 14th annual SEE Real Estate Awards organized by EuropaProperty at the Radisson BLU Hotel in Bucharest, Romania. 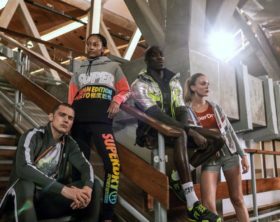 Fashion Company, the leading fashion retailer in the Balkan region, has introduced the latest collections by popular international brands – Superdry, Desigual, Liu Jo, Saucony Originals and INUIKKI – to its mono-brand and multi-brand stores across Serbia. 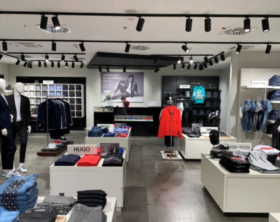 Sportina Group has launched the first XYZ multi brand fashion store dedicated only for men within Europark shopping center in Maribor, Slovenia. 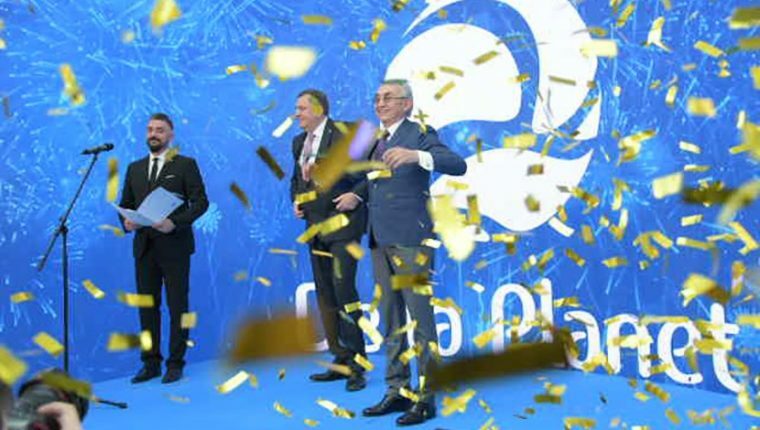 Sport Vision, a leading retailer of sports goods in the South East Europe region, continues to expand its presence in Bulgaria with a new store opening within Plovdiv Plaza shopping center.